We love, love, love this find! 200 mill, a local Marietta store was having a 30% off sale the other week, and Ian took advantage of it by picking up this baby. 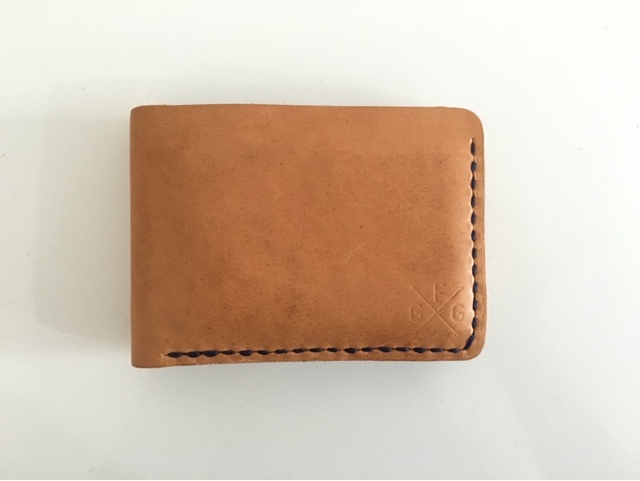 I am going to write more about this purchase, and the company in a separate post like I mentioned above so I won’t spoil too much here, but if you are looking for a new wallet, check this out. You need it in your life! This month, one of my goals has been to drink more tea. I am crushing this goal, and I’m so excited about it. Ian and I found these gems at Harry’s the other week and we are obsessed with them. I added a similar version on Amazon above. 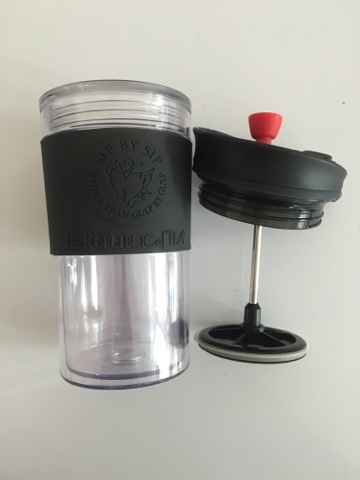 It is so convenient – it keeps your tea hot for a few hours, if you have loose tea, it presses it at the bottom so you aren’t drinking it & it’s just a really neat cup. We love it! Let me tell you about this little piece of heaven. So, I have only tried the Fruit and Nut ones & Caramel flavors, but boy are those good. I seriously doubt you could go wrong with any of these! I have to be honest – I didn’t find these just this month. I’ve known about them for my entire life, really. When I was younger, my parents would take me shopping with them at Harry’s & they would buy these fruit and nut chocolate bars. I loved them so much that I would eat all of them! My parents would get so mad, and hide them all around the house so that they would have some, but I would always find them and eat them anyway hahah. Over the years, Harry’s has changed A LOT. It was purchased by Whole Foods, and they have changed things majorly. When I was younger, I remember going in there and being amazed at all of the cheeses, and meats, and pastries. Now, it is still great, and we shop there regularly, but it isn’t the same at all. It isn’t as personable, and it doesn’t feel like a community like it used to. With all of that being said, we couldn’t find these chocolates for the longest time. I would search month after month & they were never there. The other day, we were checking out & all of a sudden I saw them! I obviously got a handful and was thrilled. Yesterday, I picked up a Caramel one for the first time & it definitely did not disappoint. You guys will seriously love these!